Click here to view our interactive brochure. When you have a pre-schooler in the house you soon learn that they are energetic, always on the move and curious about everything. You want to encourage them to be active but there are few programs available to pre-schoolers that are more than supervised play-time. When creating this program we realized early on that in order to teach 3 – 6 year old you need to capture their attention and imagination. That’s what makes karate the ideal tool to use to teach life skills to children – they are intrigued by the techniques of karate and are eager to imitate the actions of the instructor. Our instructors know this and therefore model not only good karate form but also good focus, concentration, respect, manners and discipline. Ma-KiBo-Karate Do MA-KIBO-KARATE-DO® (The way of Martial Arts through Kick Boxing and Karate) – is a martial arts fighting system created by Sensei Jason B. Horne “X”. The fighting system is a combination of Shoto Kan (Japanese Style), Tae Kwon Do (Korean Style), American Freestyle Kickboxing, and Ground Fighting. 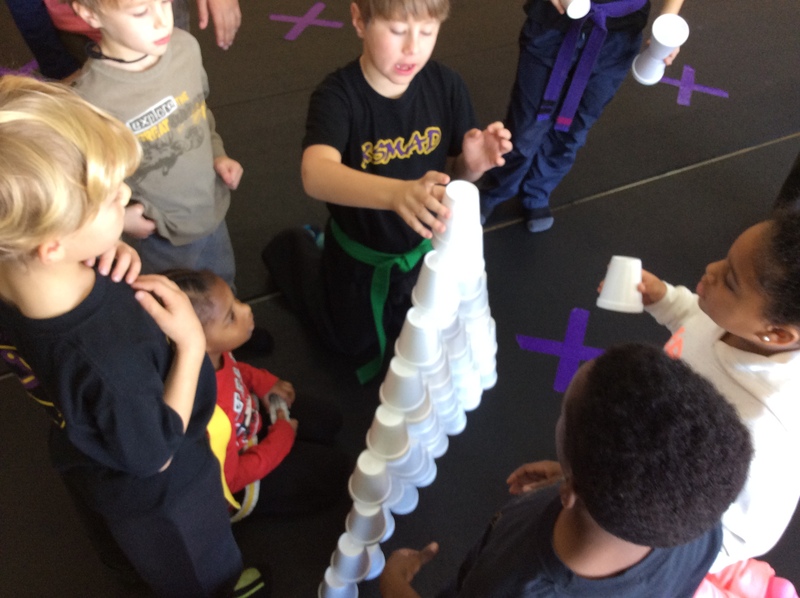 This system is designed to give XS Martial Arts Dojo Students a variety of tools to use to defend themselves. 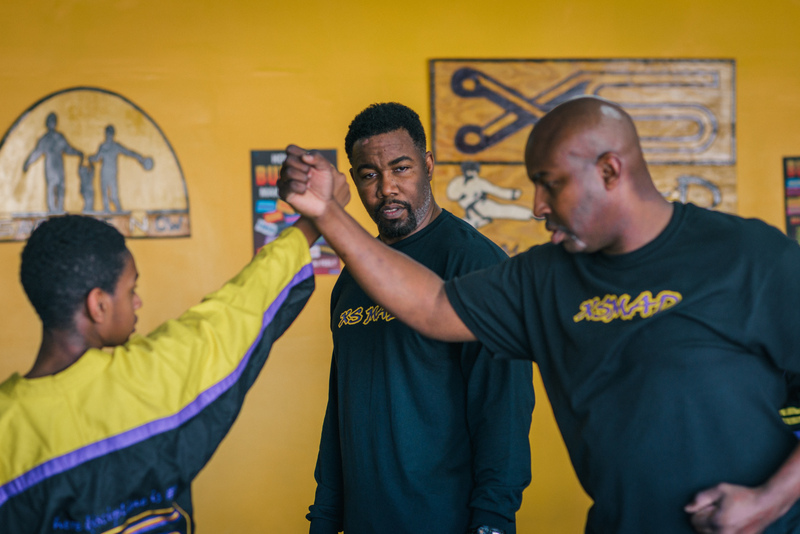 The system is taught in a non traditional style, and this is the reason our dojo is different from some KARATE SCHOOLS. We constantly alternate between the styles through out our curriculum, and this is one of the largest benefits our school. Our students learn the fierce/hard techniques of the Shoto Kan style; the high kicks and agility of the Tae Kwon Do style; the stamina, constant movement, pound-for-pound techniques of the Kick Boxer; and the cunning and joint manipulation of the Ground Fighter. 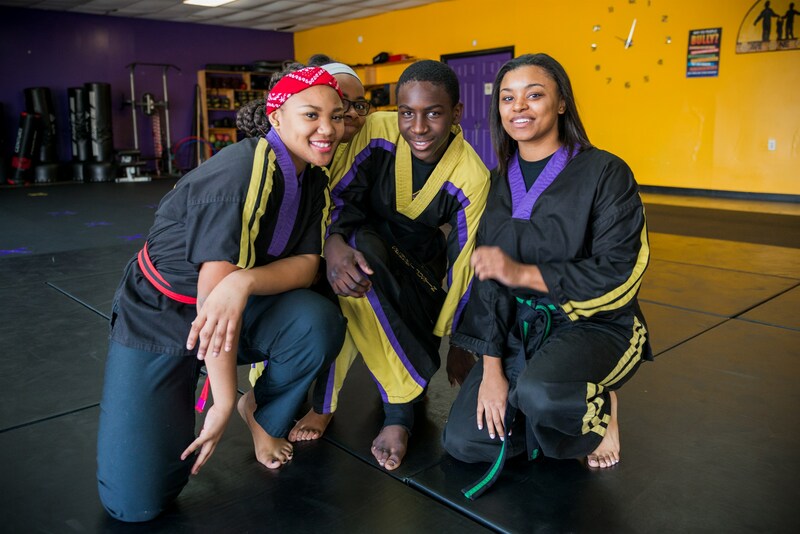 To provide enhanced development and leadership skills in a safe environment that motivates the total student to reach his or her full potential through the martial arts and the discipline that it builds.